Men style – today’s journey through men fashion, men outfits and trends. I’ve always enjoyed shopping for man’s clothes. I like their stores, it’s quiet, everything is where it’s supposed to be, the shirts are sitting aligned on the racks and the t-shirts are carefully packed on the shelves. I have to say that I love browsing through man suit stores. I like the atmosphere, the attention to details and I like the smell. I know it sounds strange but I can sense the smell of the fabrics, the wool and the cotton. It’s an exquisite experience – suit shopping in a suit store. Not only the atmosphere is pleasant, the services are too. 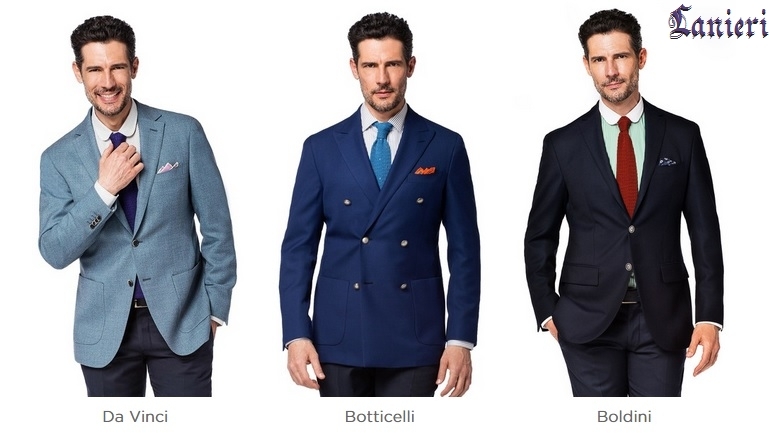 The associates are qualified to give advices in how and what can be altered on the suit because most of the time they are also specialized tailors. About the men style I could speak forever but today I go with stripes. In the 50’s the pinstripes were associated with the bad boy, the fancy rogue in a suit wearing a fedora and over the time the thin lines on the suit became synonymous with the Wall Street. Nowadays the men style has change and the pinstripes migrated from the expensive button up suit to the so called rude boys’ outfit and this new trend is totally my style. 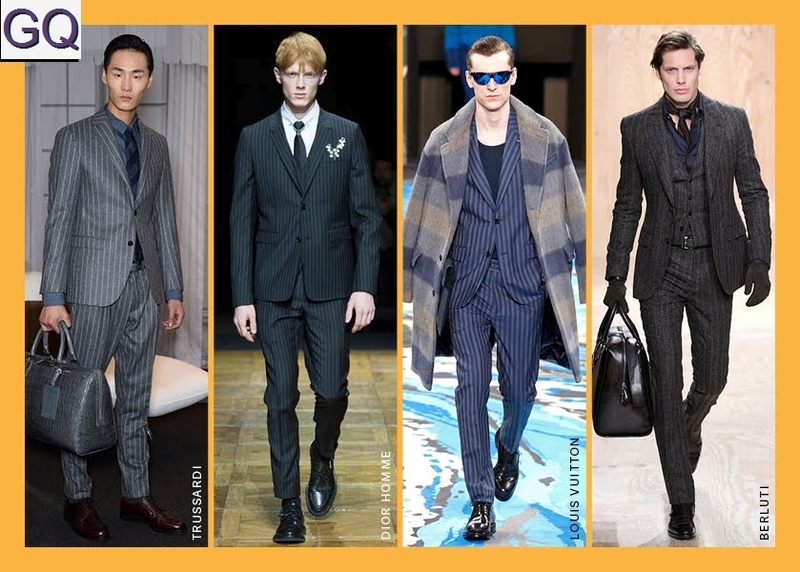 Some suit strapped pants with old converse shoes or the awesome wide stripe Gucci coat worn with fitted jeans are some outfits that I can easily dream about. I’m a great fan of the suit pinstripes jacket over a buttons down shirt and a silk tie worn with suede cuffed pants and oxford shoes. 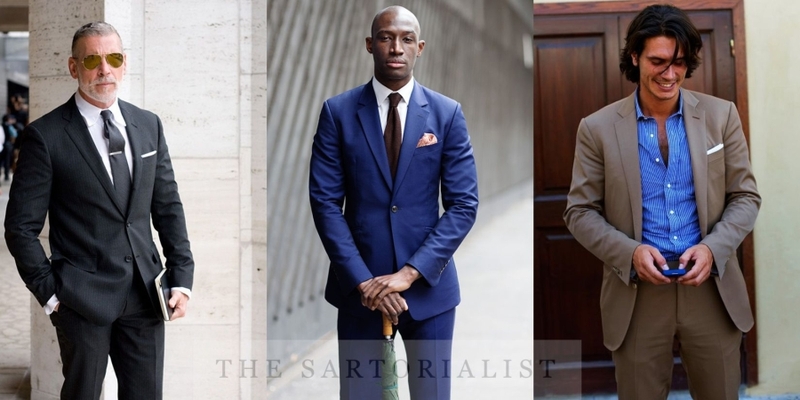 This year’s fall/winter men style trends are a perfect mix between comfortable and business therefore you can bring them from the podium to the office.